Moto Z2, Z2 Force May Get Official on June 27 - Playfuldroid! Last year’s Moto phones were branded as Lenovo devices. Lenovo has confirmed recently that it is restructuring the company and it seems that it will bring back the Motorola branding. This has become all the more evident through a new press invitation that reads “Motorola is back” and it is going to announce a new device on June 27. 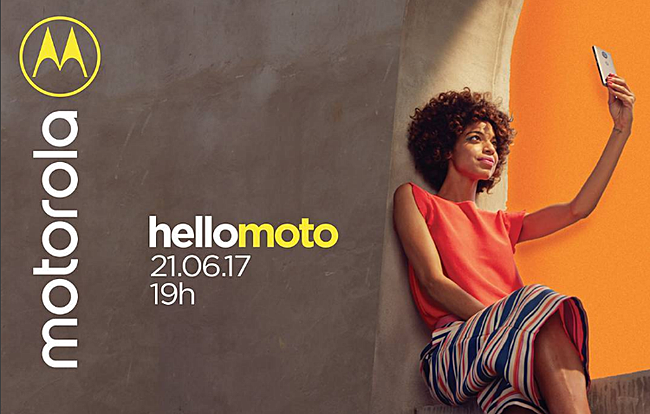 The image in the invitation shows a woman holding a Moto smartphone with a dual rear camera system. It is likely that the company would be unveiling the Moto Z2 and Moto Z2 Force on June 27. Motorola has already sent out invitations for a June 21 event that will be organized in Brazil. The company has already introduced Moto E4 and Moto E4 Plus. There is no confirmation on which device it will be launching on June 21. 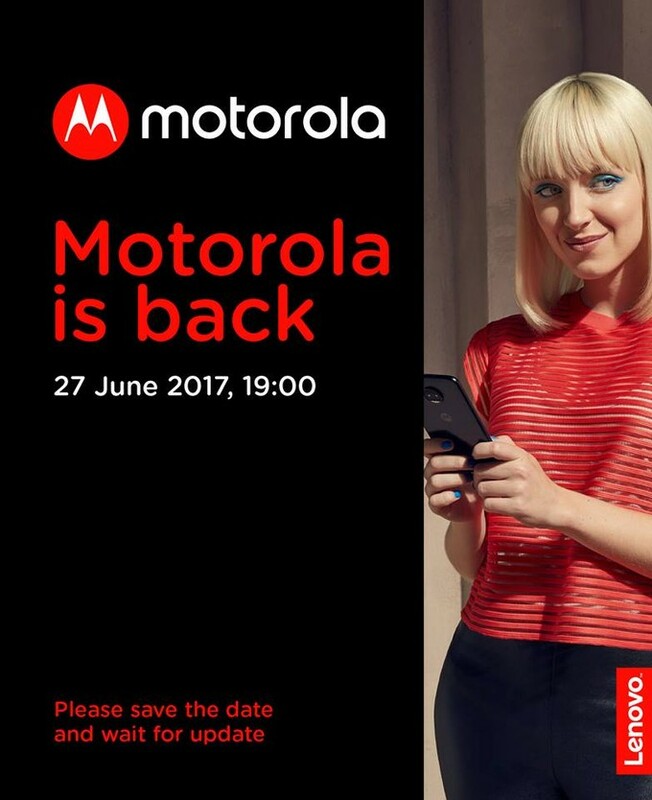 Since the woman in the June 21 invitation can be seen taking a selfie, there is a possibility that Motorola may introduce the Moto G5S and Moto G5S+ smartphones on June 21. Speculations have it that Motorola may introduce the Moto X4 on June 30. Which phone do you think will debut on June 21 and June 24? Share us your thoughts by commenting below.